Nature at It’s Very Best! 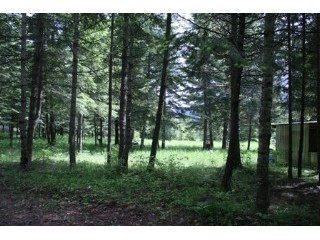 This 1.19 wooded acres with a spring. Lovely views, very nice timber and lots of wildlife are found as you explore your own special parcel of land. A fantastic deal below tax appraiser’s value. Rising Hawk Ridge Estates located in the Cabinet Mountains with breathtaking close mountain and Box Canyon views. Year round access, good road, perktested, electric to parcel and phone available. 25 minutes to Sandpoint. Level to gently rolling with a wonderful view of the granite monument across theway.